Y’all, what a beautiful day we had here at Pirate’s Cove Marina, we were all so glad to see the sun shining and the thermometer rising.!. 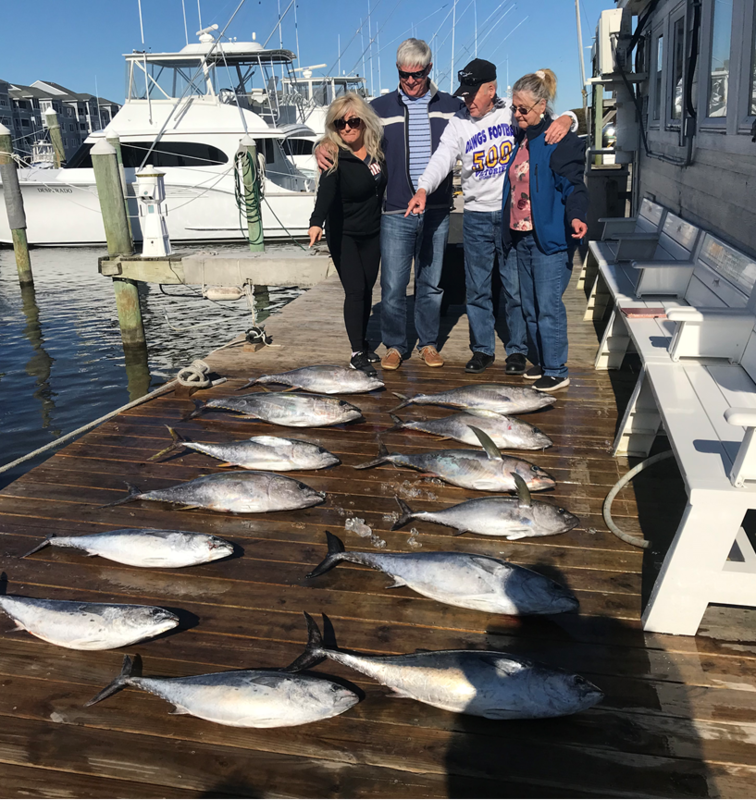 We had a couple Charters venture out and return to the docks with some nice Yellow-Fin…Unfortunately it is supposed to blow the next couple days… Lets hope the windy month is coming to an end, so we can start April off with some great weather and great fishing!! 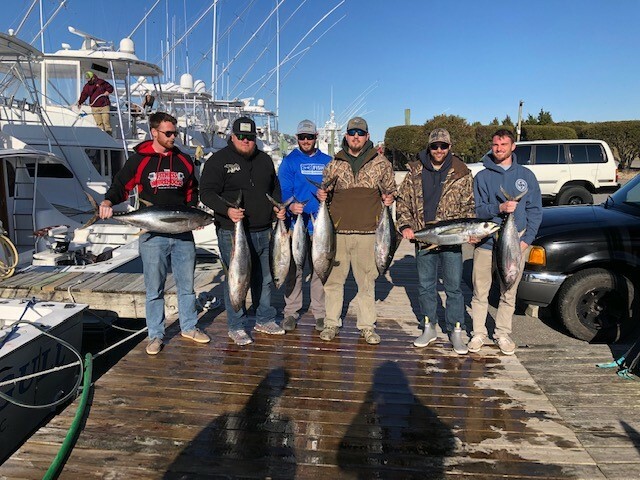 It is never to early to book your next fishing trip, so give us a call at (252) 473-3906 before things start to fill up… Remember you can always book us online at www.fishpiratescove.com ! Check out our Charter Captains, Charter Boats and The Dates they are available. !.